Canada’s Signature Experiences’ Collection is a wide range of extraordinary, once-in-a-lifetime experiences rarely found anywhere on earth! 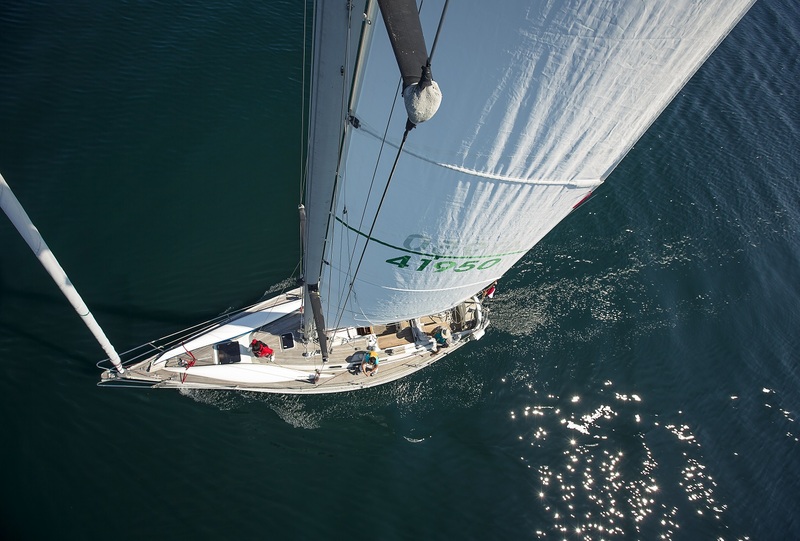 Check out the five Signature Experiences in Northwest Ontario. 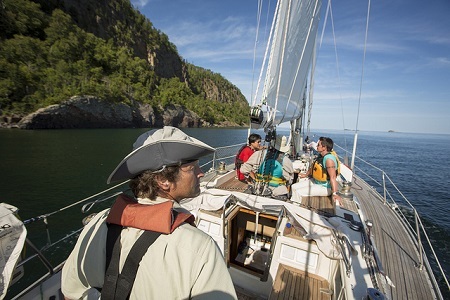 Experience the crystal clear waters and magnificent vistas of the world’s largest freshwater lake with Sail Superior, Northwest Ontario’s premier yacht charter company. 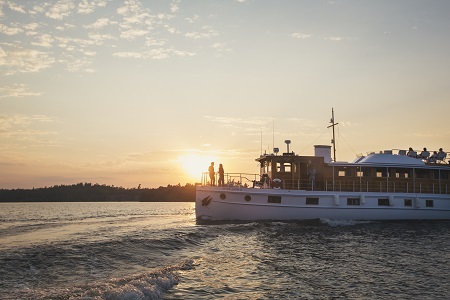 Sail to the Welcome Islands, hike the Sleeping Giant, photograph local island lighthouses, and then cap your day with a traditional Finnish sauna at Thompson Island. When night falls, snuggle up beside the campfire, light up the BBQ and enjoy the alluring aromas as you sit back, relax and marvel at the breathtaking milky-way twinkling brightly overhead. 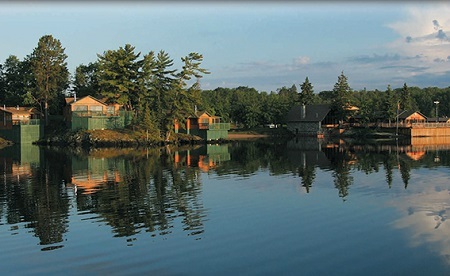 Considered one of the crown jewels of Ontario, the “Mighty” Albany river system provides a variety of phenomenal fishing opportunities. 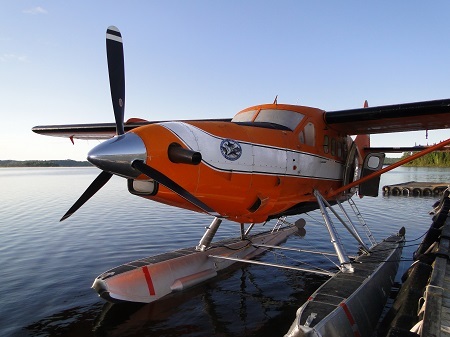 Stay at one of Wilderness North’s fly-in lodges and experience swift tributaries brimming with trophy brook trout; open lakes teaming with northern pike; and flowing channels and rock structures, home to some of the most prolific walleye fishing on the planet. Wilderness North has the only full-service lodges on this 600-mile long river. Miminiska Lodge is your exclusive point of access to this amazing experience! Travel back in time to 1815, to a place where the buildings, artifacts, characters, and our natural surroundings combine to create a unique 19th century destination. Follow the picturesque nature trail to the Fort and step into the past. Tours, dramas, and demonstrations along with themed weekends, festivals, feasts, and concerts throughout the year are held at the Fort. 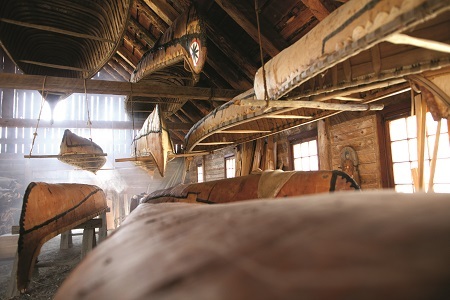 Artisan demonstrations such as canoe building, blacksmithing, tinsmithing, period firearm assembly and demonstrations, coopering, and tailoring, as well as “domestic” demonstrations including period baking, food preparation and tasting! All of which are sure to entice and fascinate you on your journey to the past at Fort William Historical Park.